Primisys specializes in manufacturing high-performance workstations for demanding multimedia and business applications. Every one of our systems is designed and built in-house using top-shelf, high quality components, by a qualified systems engineer, and held to rigorous quality control standards. Can any of the big box stores claim that? Highly unlikely. 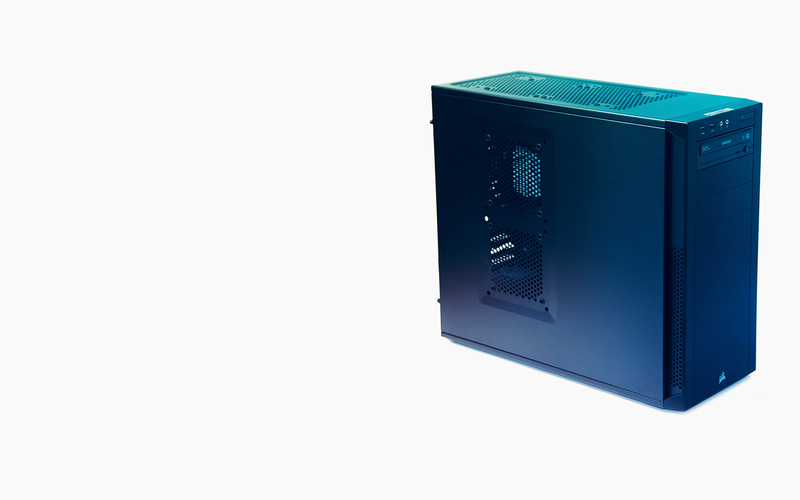 The attention to detail and high-quality, enterprise-grade, components that go into each workstation set us apart from our competitors, both in terms of the performance and long-term reliability of our hardware. This is not marketing-speak; we are the only systems manufacturer in the industry to offer a standard four year parts-and-labor warranty on all of our workstations. 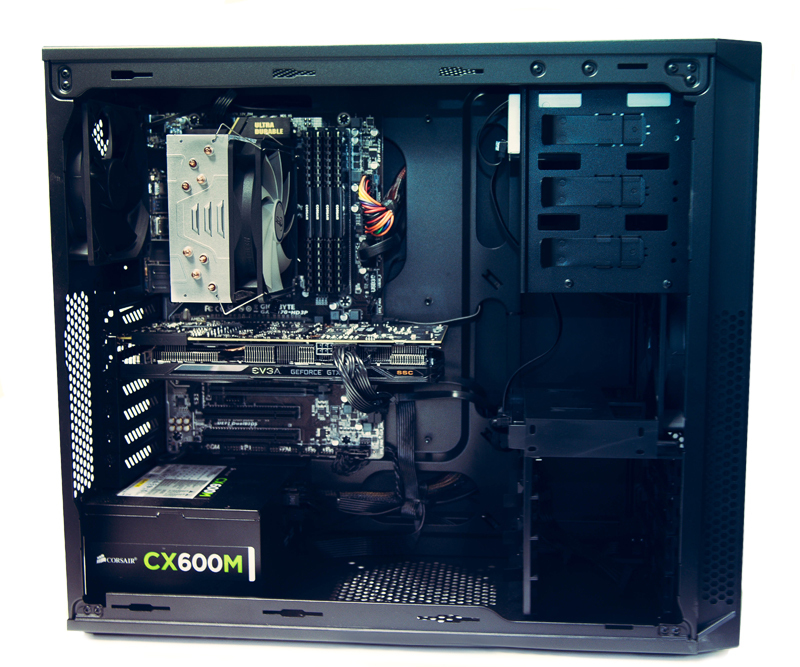 Primisys recognizes that our clients need their hardware to be as reliable as possible. Although our computers are comparably priced to our local competition, we have proven time and time again that the machines we manufacture are far beyond the quality of the others. Our warranty proves that we are dedicated and serious about supporting our clients after their purchase.